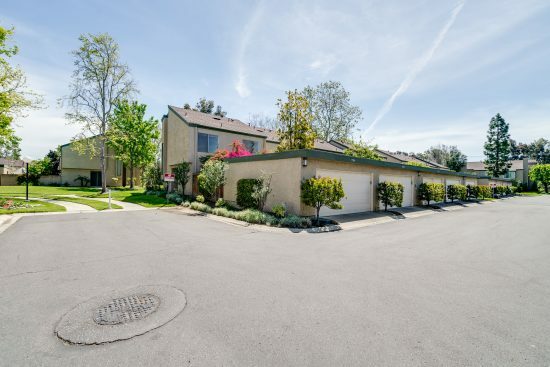 A quaint, gated community located in the heart of Fountain Valley. 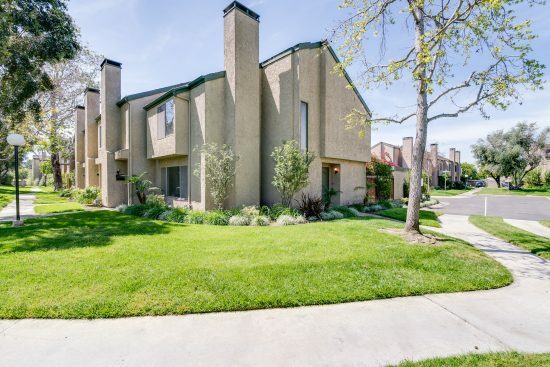 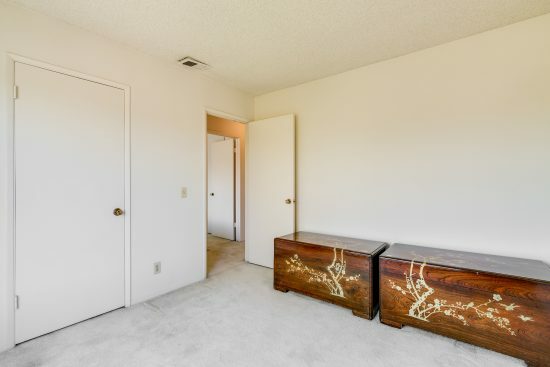 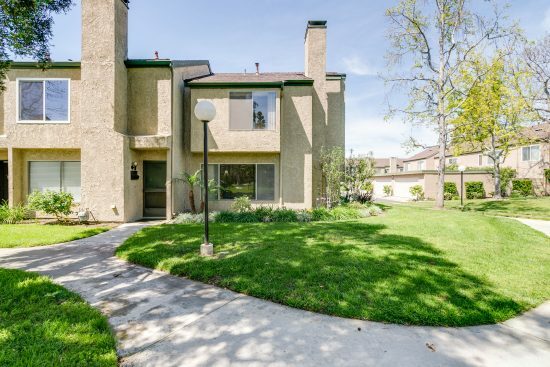 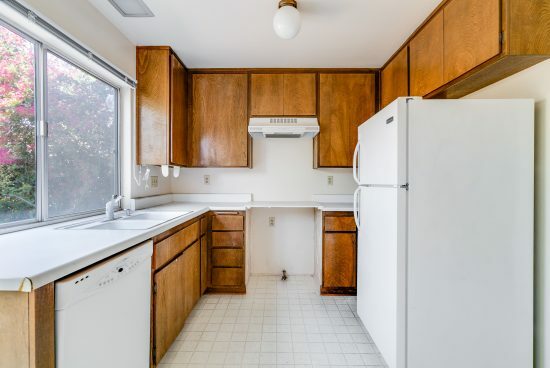 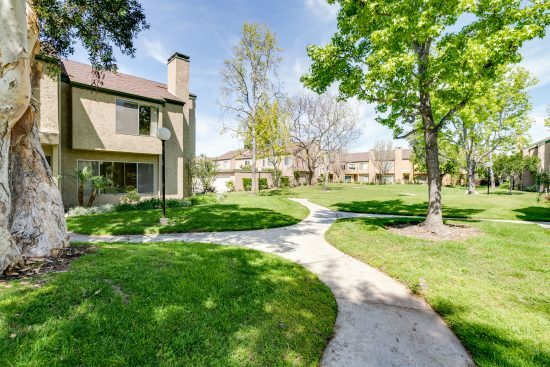 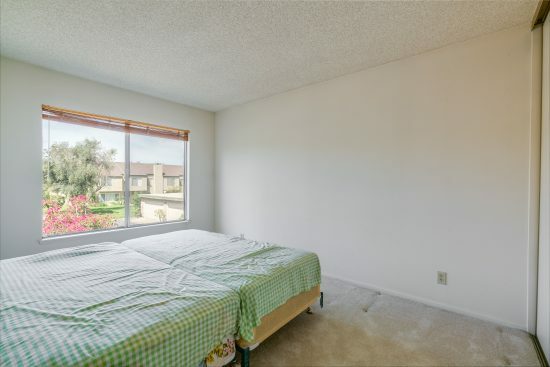 This condominium complex is located adjacent to a golf course, parks, and the top-rated schools of Garden Grove Unified. 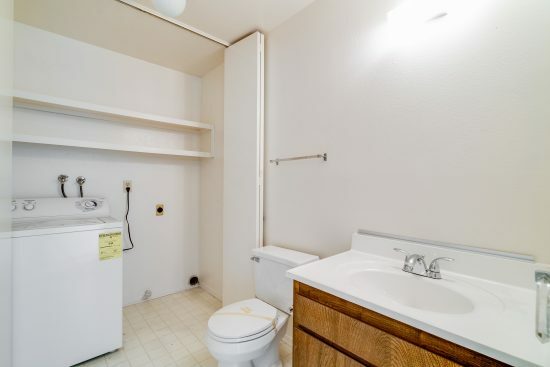 There are three bedrooms and two baths. 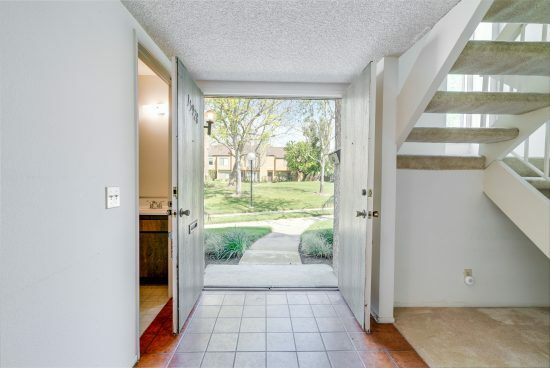 The double front door leads to a foyer, then to a spacious living room with fireplace overlooking the mature community landscape. 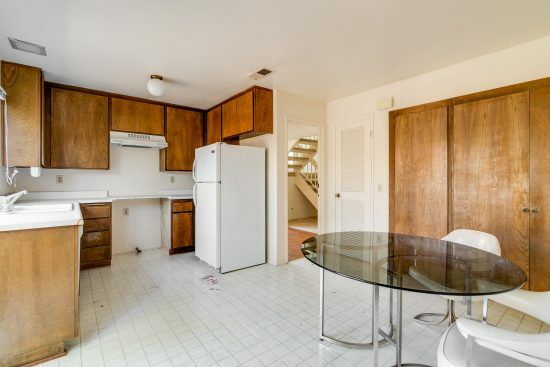 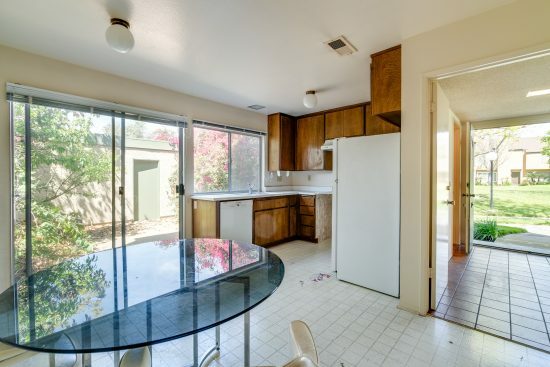 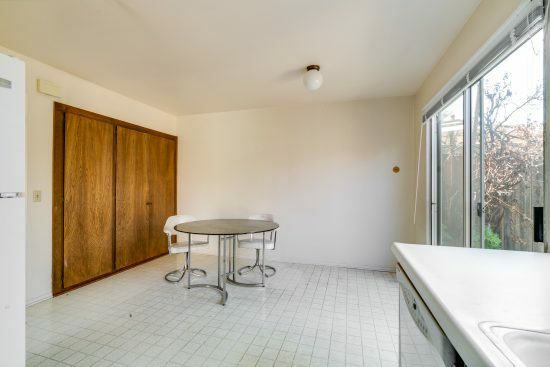 A spacious kitchen with wall-to-wall storage is a step away from the private enclosed patio. 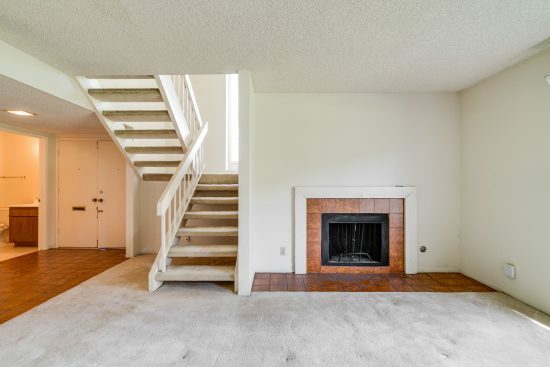 All three bedrooms are located on the upper level. 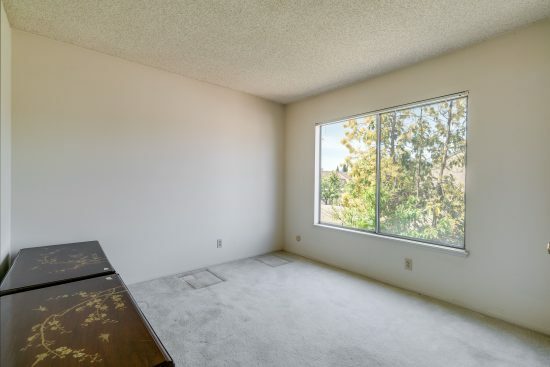 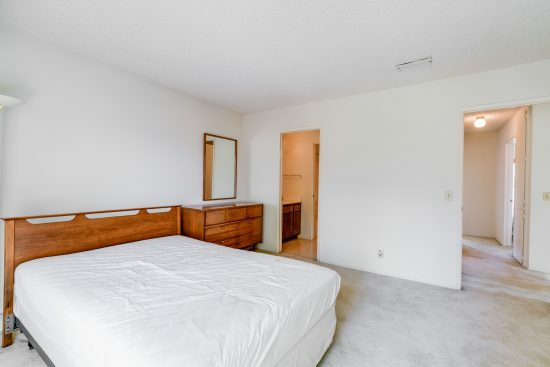 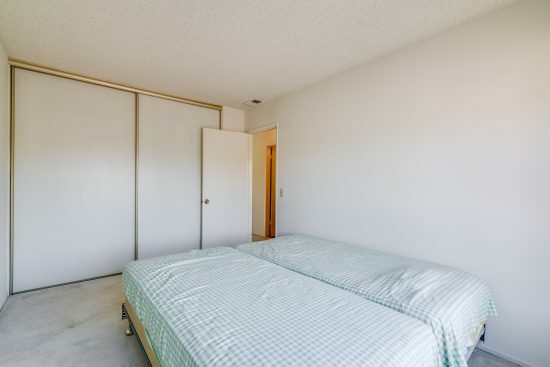 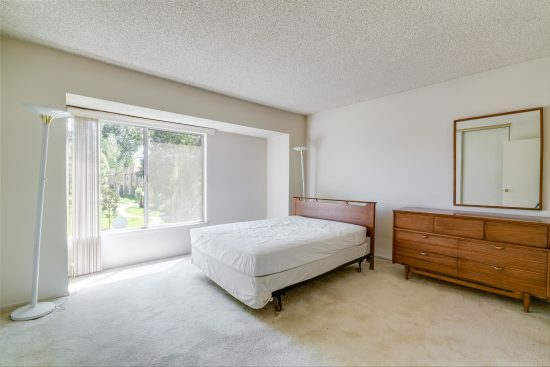 This corner unit offers the highest privacy and an abundance of natural sunlight. 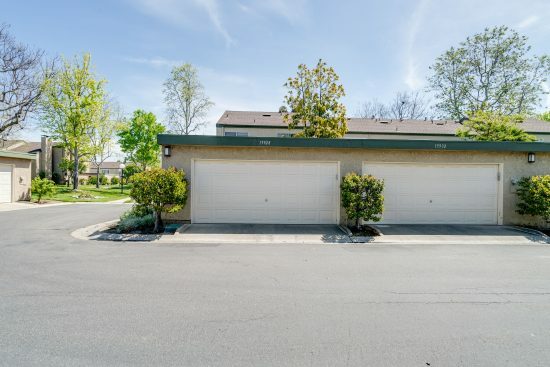 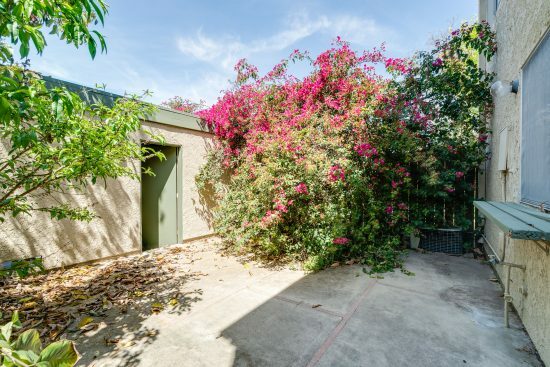 There is a two-car detached garage and plenty of guest parking. 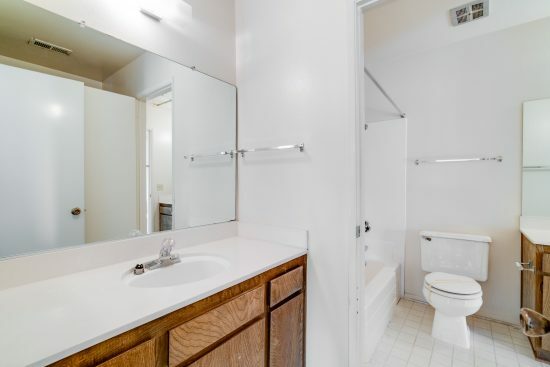 This is a probate sale. 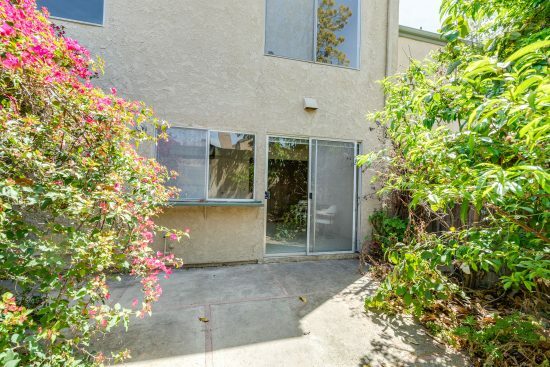 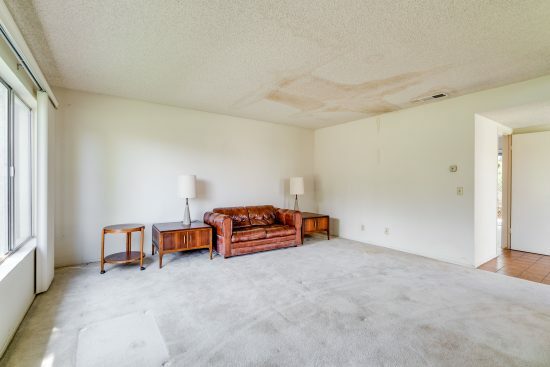 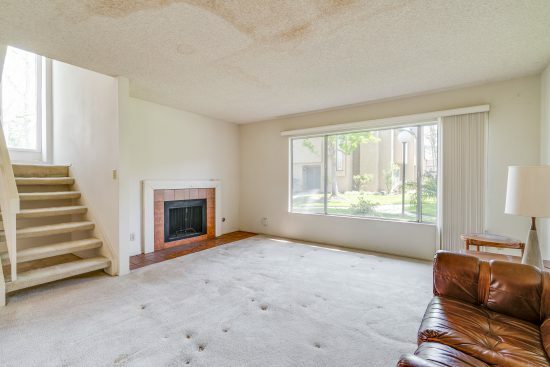 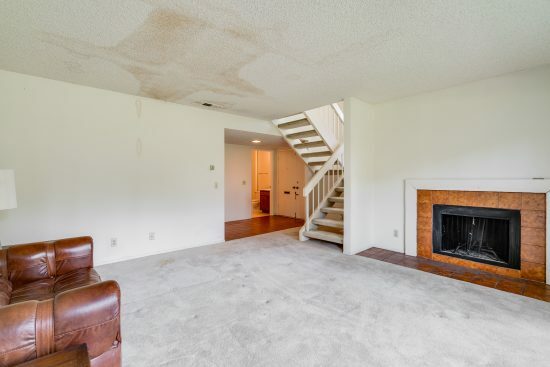 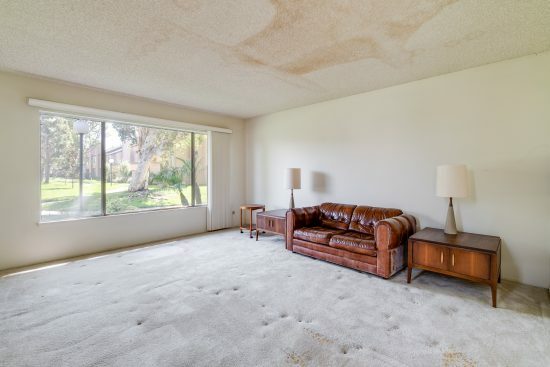 15928 Prell Court is a residential property located in Fountain Valley, CA. 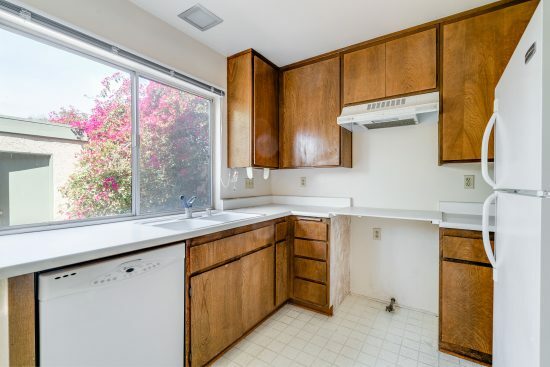 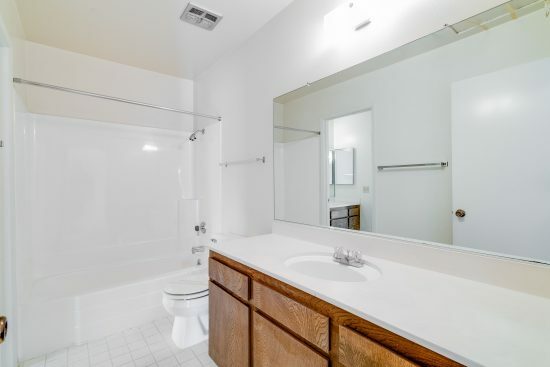 This property is 1402 sqft, with 3 bedrooms, 2 baths.